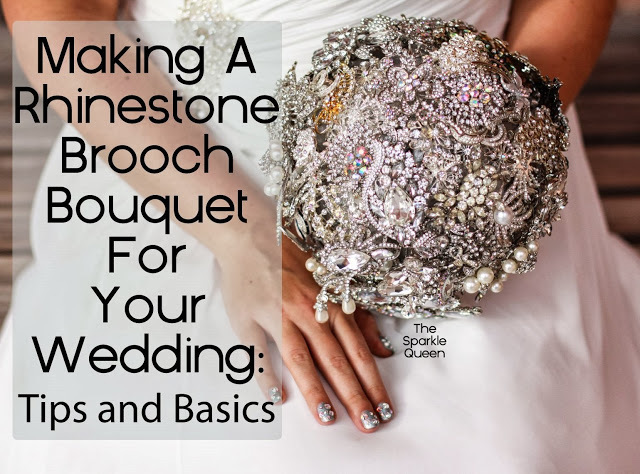 I’ve got exciting news – there is a BRAND NEW, step by step tutorial for all my DIY brides going over every detail and element for creating a rhinestone brooch bouquet. Check it out here. If you have any questions – feel free to ask – I’m happy to help as much as I can!